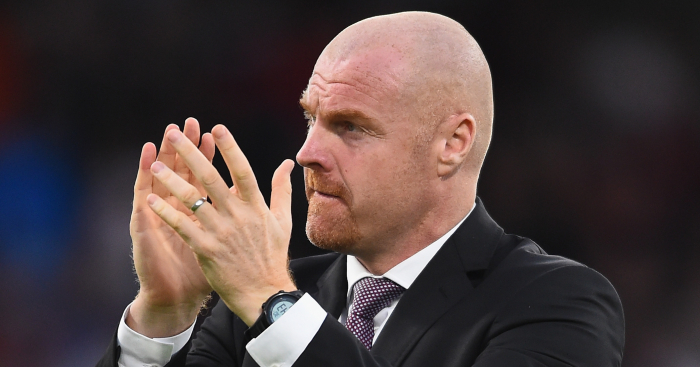 Burnley boss Sean Dyche would be delighted with a third straight Premier League victory – however it comes. 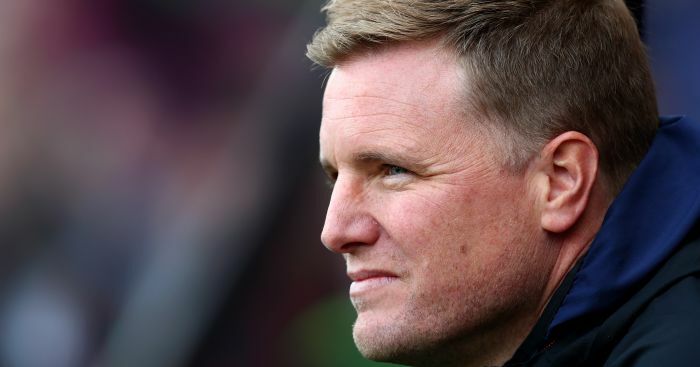 After picking up only one point from their first five games and slipping to the foot of the table, Burnley have climbed to 12th thanks to victories over Bournemouth and Cardiff. 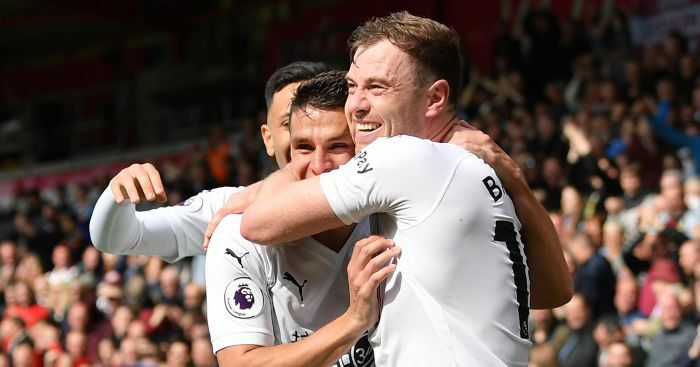 The first of those was an impressive 4-0 win at Turf Moor while last weekend’s 2-1 success in Wales was significantly less attractive but just as valuable. 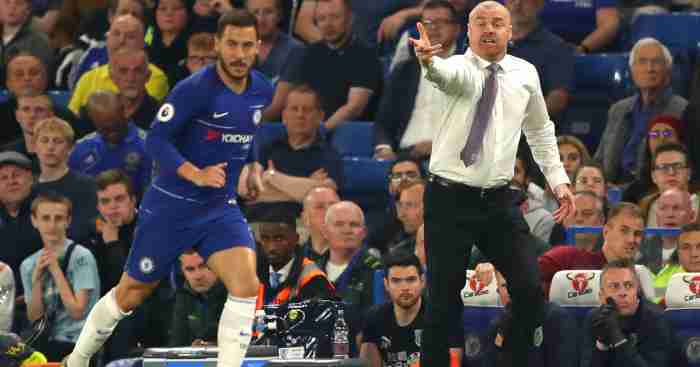 Ahead of Saturday’s clash with bottom side Huddersfield, Dyche said: “We’ve found two different ways to win in the last two Premier League games, at a time when we needed those wins. “One was a good performance, one was a fighting performance, but the biggest thing of all is winning. At the end, that’s what it’s about. “We’re getting back to somewhere (close) to where we want to be. I don’t think we’re there, I think there’s still work to be done, but I think the players are finding that clarity I mentioned a few weeks ago. Huddersfield defied the odds to stay up in their first Premier League season but are among the favourites to go down this time, and their only points so far have come from draws with Cardiff and Everton. 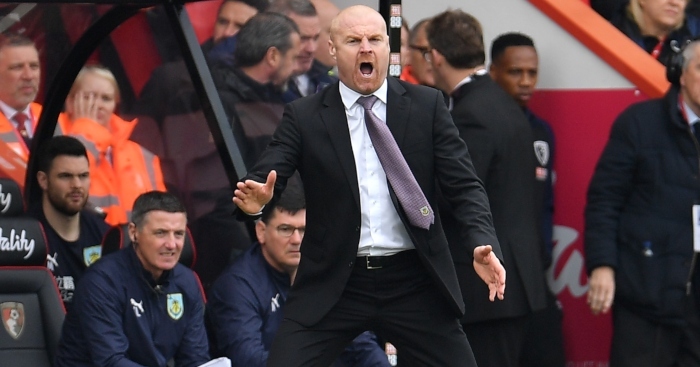 Dyche can sympathise having seen Burnley written off on numerous occasions, and is not about to do the same to the Terriers himself. 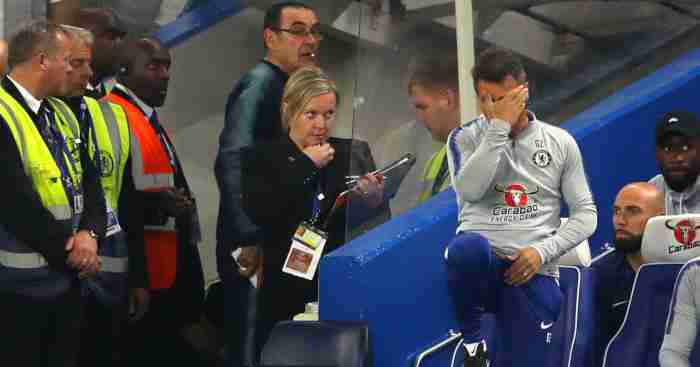 He said: “I think there’s only a handful of clubs that it (staying up) is a given for in the Premier League now. Even the power of Man United – they’ll be fine by the way, I’m absolutely sure of that – but not the start they would have wanted. “And that’s a fantastic manager, fantastic club, fantastic group of players, still having a challenge. I won’t be taking Huddersfield lightly because of what people might consider of them. Burnley have doubts over defender James Tarkowski (groin) and midfielder Steven Defour, who finally made his return from a long-term knee problem in the Carabao Cup last week but has been given time off to attend to a personal issue.